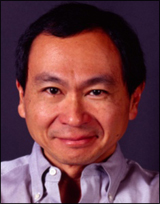 Francis Fukuyama began by describing the four most significant challenges to the thesis in his famed 1992 book, The End of History and the Last Man. In the book he proposed that humanity’s economic progress over the past 10,000 years was driven by the accumulation of science and technology over time. That connection is direct and reliable.